 The Center for Biomedical OCT Research and Translation (CBORT) is a National Biomedical Technology Resource Center funded by the National Institute of Biomedical Imaging and Bioengineering (NIBIB). CBORT comprises three research groups of the Wellman Center for Photomedicine, which is located at the Massachusetts General Hospital in Boston. The mission of CBORT is to enable breakthroughs in biology and medicine through advancements in Optical Coherence Tomography (OCT) technology. We pioneer technical innovations to improve structural and functional OCT imaging and we provide access to OCT instrumentation to benefit our collaborators’ imaging needs. An important aspect of our mission is to establish and cultivate collaborations and offer training to user communities. CBORT is supported through the National Institute of Biomedical Imaging and Bioengineering (NIBIB) of the National Institutes of Health (NIH) – award P41EB015903. The mission of CBORT is to enable breakthroughs in biology and medicine through advancements in Optical Coherence Tomography (OCT) technology.